Fire Crews Continue To Battle Blaze On Bayle Mountain. 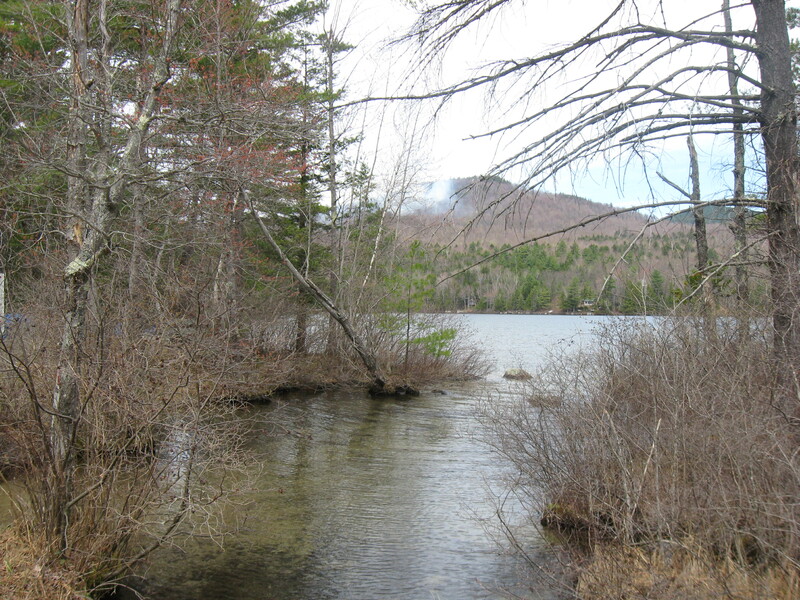 Ossipee N.H. – Local firefighters are getting help from the sky as they continue to battle a brush fire in Ossipee that began yesterday. 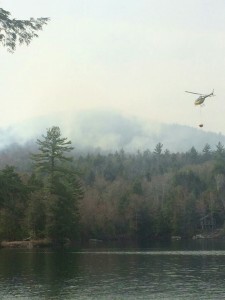 According to the Carroll County Sheriff’s Office Helicopters delivered water while crews worked on the fire that spread to nearly 50 acres on Bayle Mountain in Ossipee. Crews face steep grades mixed with ice storm damage and heavy debris as they battle the blaze. There have been no injuries or damage to homes reported. The fire was contained last night but crews are back at the mountain this morning, the state forestry service division of forest & lands has requested resources from around the state and air and ground crews will work throughout the day in an effort to bring this fire under control. 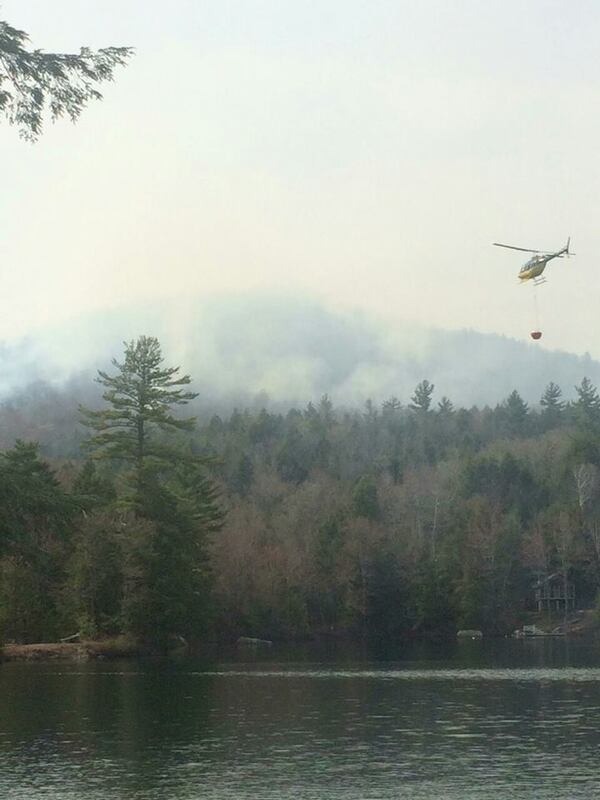 One helicopter is headed back out to Ossipee today because the fire is still burning and will require more water. Investigators are still trying to determine the cause. People who do not live in the area were urged to stay out. Fire Officials across the state have continued a red flag warning that started earlier this week meaning all open fires are prohibited.